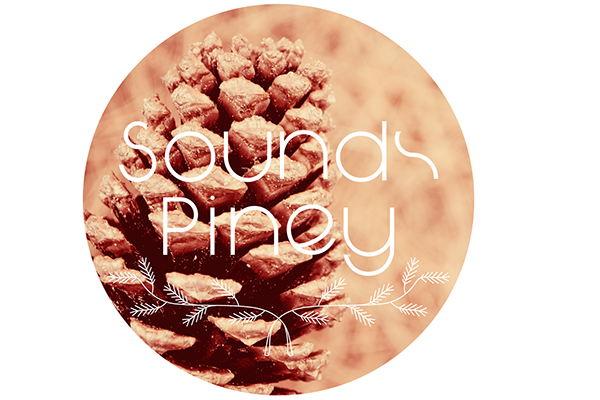 Sounds Piney is a experimental font designed for my Typography class. It is inspired in pine needles, the curves and delicacy that it form when folded. The Free version will be available soon! Sounds Piney é uma fonte criada para minha aula de Tipografia. Ela foi inspirada em agulhas de pinheiro, nas curvas e delicadeza que ela apresenta quando dobrada. A Versão gratuita será disponibilizada em breve! 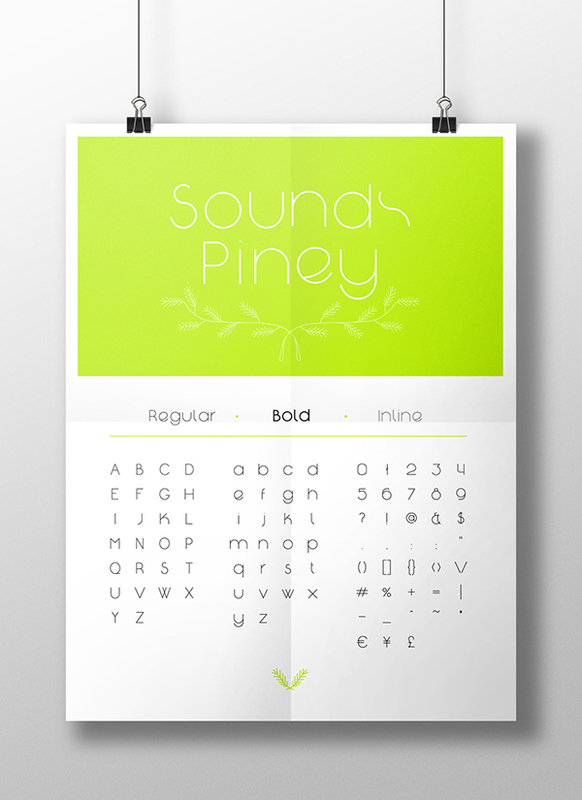 Sounds Piney is a experimental font designed for my Typography class. It is inspired in pine needles, the curves and delicacy that it form when folded. The Free version will be available soon!